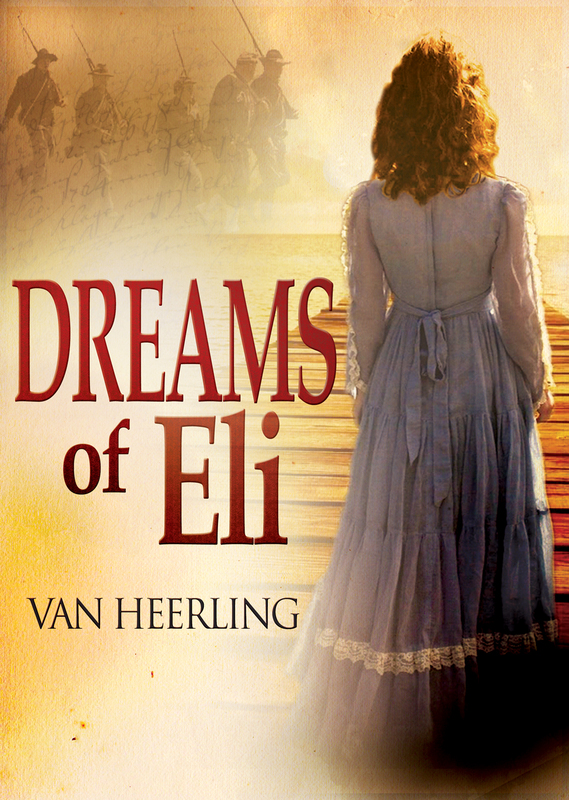 I am delighted and honoured to have guesting on my blog today Author Van Heerling who has recently released his novel Dreams of Eli. A middle-aged man with the crushing weight of his American past seeks peace and a simpler life in rural Kenya. Armed with only his smokes and coffee he discovers a friendship with the most unlikely of friends—a lioness he rightfully names Malaika (“Angel” in Swahili). But she is no ordinary lioness nor is he an ordinary man. Between them they share a gift. But not all embrace their bond and some seek to sever it. Discover this new world rich in human truth and sensibility. Southern soldier Eli West wakes in a cave and discovers he is held captive by a soldier of the Union. Shot, drugged, and tortured, he descends into the darkness and the beauty of his unconscious, uncovering a time when he was still in love, a time before war, a time before everything fell away. During a skirmish two days ago, while in retreat, I lost my company. Somewhere in the backwoods of Northern Mississippi I finish a piece of stale bread, stand up, and lay my rifle against my shoulder. It is not the crack of the enemy Enfield rifle round that startles me. It is the sifting whispers of the bullet as it splits the wild grass in my direction. The shooter, by the sound of it, is between four hundred and five hundred yards off. I know this because I have the same standard issue. The ball strikes me hard in the lower left shin. White searing pain shreds up my leg and body like a thunderbolt. I stumble. My rifle catches most of my weight as I plow it into the soft earth from where I had just risen. But the shock is too great. I lose my grip—falling hard and fast to the cool soil where I crush my face against a large granite boulder. The flavors of shattered teeth, and metallic blood sour my mouth. But all I can think about is the next eighteen seconds—enough time for my enemy to reload. The shot that I will never hear is upon me. I knew I would die in these woods. I just did not realize I would be alone. But at this end I do not want my brothers next to me. I want Cora. I wait for the final shot, but it never comes. Instead, blackness takes me. Hi Van Heerling and welcome today, thanks for stopping by. First of all, congratulations on the publication of your new novel, Dreams of Eli.What inspired you to write this book? I have been fascinated with the 1800s for a while now. 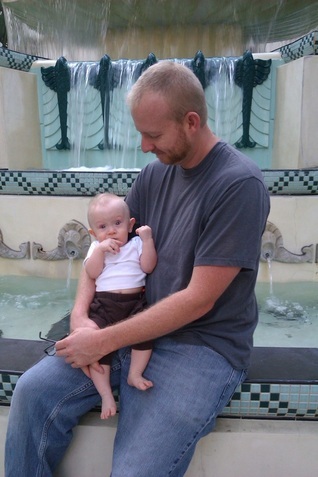 When this tragic story came to me it twisted my guts and burned in my mind. I say this with love, but I hope it will do the same for the reader. How about I answer the other side of this question. As a boy I struggled in class. Words were not my friends. I despised the written word. The pop quiz with the dreaded essay question at the end; the “what did you do over the summer vacation” paper. I remember walking home from school when I was eight years old, and being astonished by the idea of someone making a living by writing. To choose such a dismal existence was beyond my comprehension. Some time in my early twenties is when I started writing. It hit me like a baseball bat to the face. 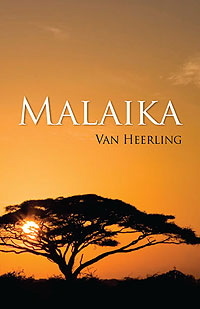 You have also had published two other novels; Malaika (which achieved 45,000 downloads – congrats!) and Midnight. Out of your three novels, which did you find the most difficult to write and why? I write late. I am a night owl. I do my best writing when the family is asleep and I am able to click my keyboard into the night. Sleep is all fine and well but writing is better. Do you have any wise words of advice to pass onto aspiring authors like myself? Yes. Start now. And take your time with your projects. Don’t try and do everything yourself. At minimum, hire an editor and a cover artist. I recommend that your work be edited at least three times. Typos are inevitable. I say this because you will think you have caught them all. Publish something and just wait. You will be disappointed at first and then genuinely upset. Just fix them as they come, and move forward. Great advice – something I will definitely take on board as I am an impatient character! Finally, tell us an interesting fact about yourself that not many people know. The anti-bully thing is blowing up these days. I am glad to see this. Going into high school I weighed 98 pounds. Yes you read that right. Although I had a good amount of caring friends I did have a few bully encounters. As one grows up one can usually forgive and forget. Boys will be boys and all that. I say no. If I saw them today I still wouldn’t do anything. But in my perfect world I would punch each one in the face repeatedly until I felt better. I may have to take a break and then come back later, but eventually I think I would feel better. How’s that for vengeance? We reap what we sow right? 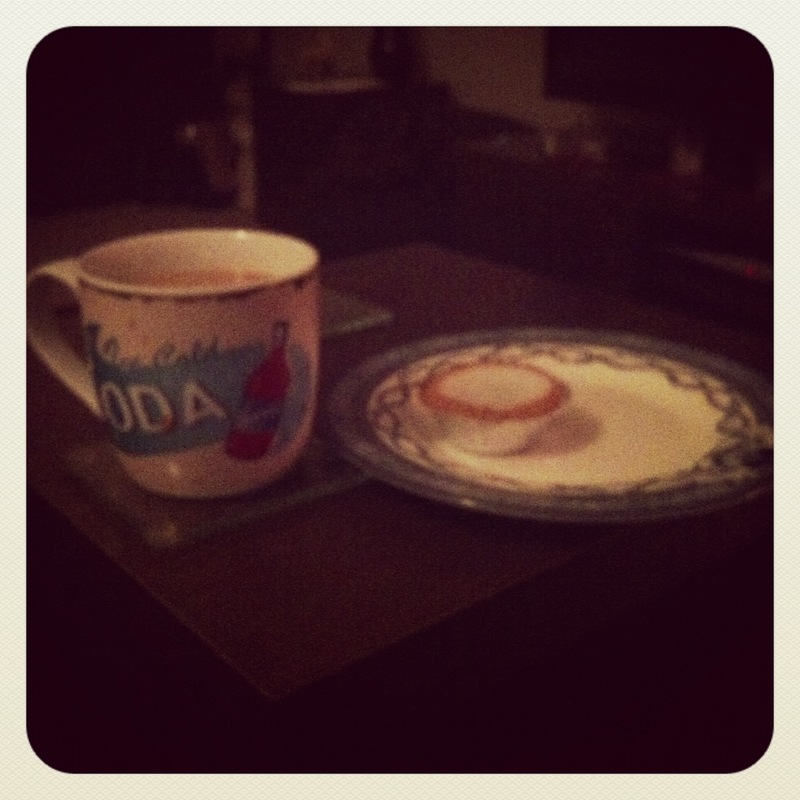 Of course one could say I am perpetuating the situation and that it will come back to me again. Perhaps this is true. But I’m bigger now. Thanks again for your time today Van Heerling, I have really enjoyed having you here. This entry was posted in Celebrating Other Businesses, Guest Speaker. I’m republishing something I published a while ago and those typos are driving me crazy–did I really miss them before? Appreciating your wise advice. I’m doing the same Sheila and I came across a spelling mistake despite going over and over it so many times during the editing stages. I hadn’t used an editor either so I am re-writing and then sending to an editor this time. It’s been a great learning curve this whole self-publishing and #GoTeamPIF journey. Hi Sheila, I am happy to hear you are making the corrections. The short answer is “yes, probably.” I have a theory that our brains aren’t wired to catch all of our mistakes. I call it being too “close” to our own work. It takes several eyes to catch them all. I recommend hiring a professional editor. But if this is not an option at the very least you should have your manuscript read by three friends. Be sure not to tell them what it’s about. Just give it to them cold. But do ask that they circle any errors they find.